Science and Technology Corporation (STC) provides Test and Evaluation (T&E) services for the entire system life cycle, from establishing acceptance criteria and test planning, through data collection and reduction, as well as through data analysis and results documentation. We support our front line warfighter with T&E and Range Support Service that expedite deployment of weapons, ammunition, combat and tactical vehicles, and communication systems. Feasibility Studies for Applications of DNA Technologies. 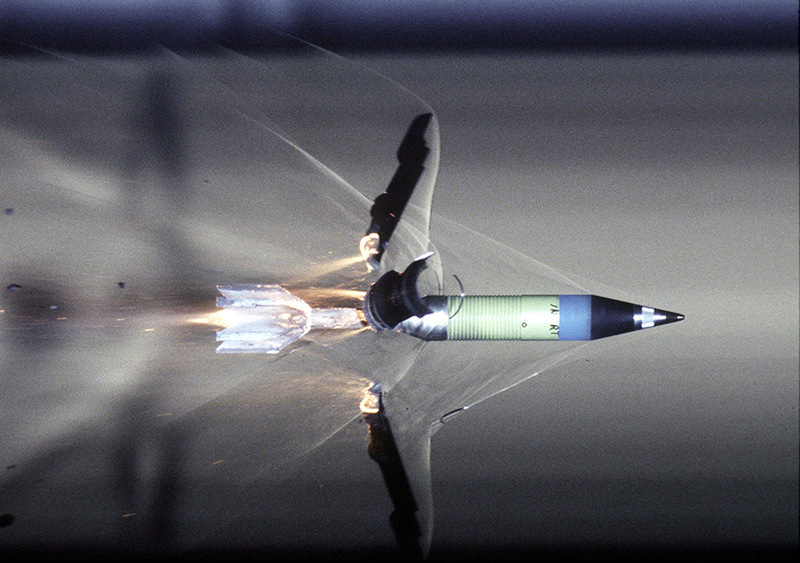 STC supports all aspects of developmental and operational testing and evaluation from weapons and ammunition testing, vehicle performance, data collection and reduction at Aberdeen Test Center, Maryland and the West Desert Test Center of Dugway Proving Ground, Utah. STC is providing integrated technical support services for test and evaluation of major and non-major designated acquisition programs. This support is being provided to the U.S. Army Evaluation Center for U.S. Army acquisition programs throughout their evaluation phase. 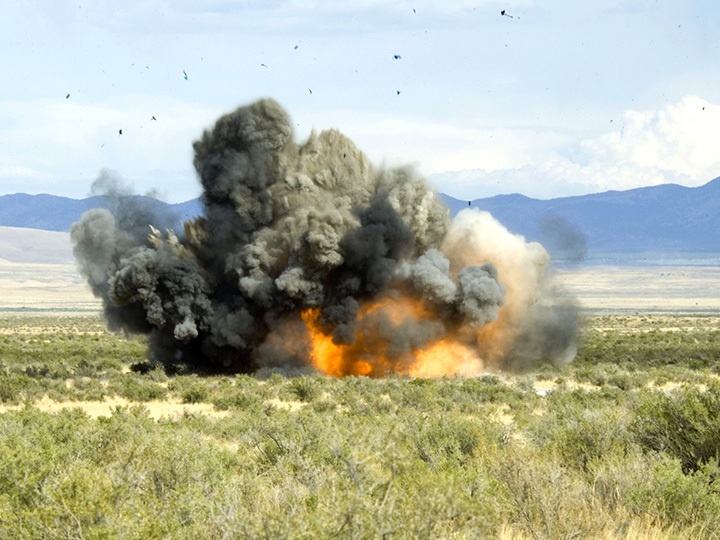 STC has supported the conduct of dust, smoke, and chemical field experiments using tracers, biological or chemical agent simulants, military smokes/obscurants, and dust at test ranges in the United States.